It is the mother of all rooting tools, and can help you in gaining root access on around 200 Androidsmartphones (to be frank, I did not count them, but that list of supported devices is huge). 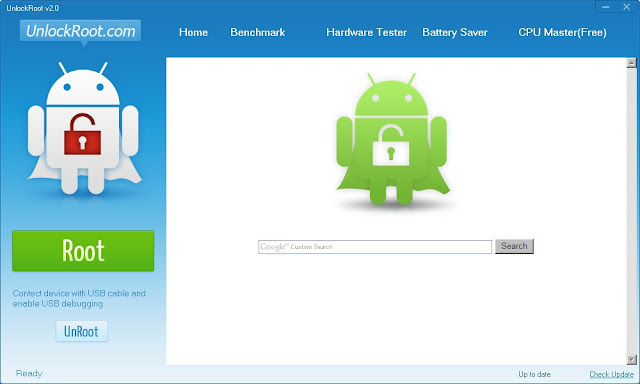 This tool supports devices from manufacturers like HTC, Motorola, and Sony Ericsson running on different Android versions. While, it is unclear which exploit this tool is using, but it works. We tried it on two devices that we had in our hands right now and it worked like a charm. To use this tool, all you need is a Windows PC, device drivers, usb cable and the device. Just grab the tool download from here and start rooting your Android phones. To check of all the supported devices, check here.